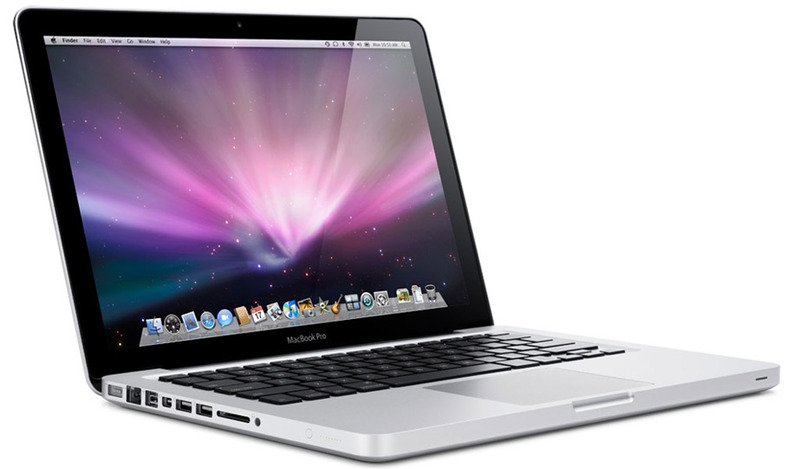 This refurbished laptop Apple MacBook Pro A1278 13" is lightweight, sleek, and built to impress. These stylish reconditioned laptops offer a high-end feel within a small package. It has a 13.3-inch screen and weighs in at 4.5 pounds. Featuring a 720 pixel FaceTime high-definition camera, the recertified Apple MacBook Pro A1278 refurbished laptop 13" is Wi-Fi compatible, perfect for watching movies, or getting work done. Model Apple MacBook Pro A1278 Refurbished Laptop 13.3"
Optical Drive 8X DL "SuperDrive"